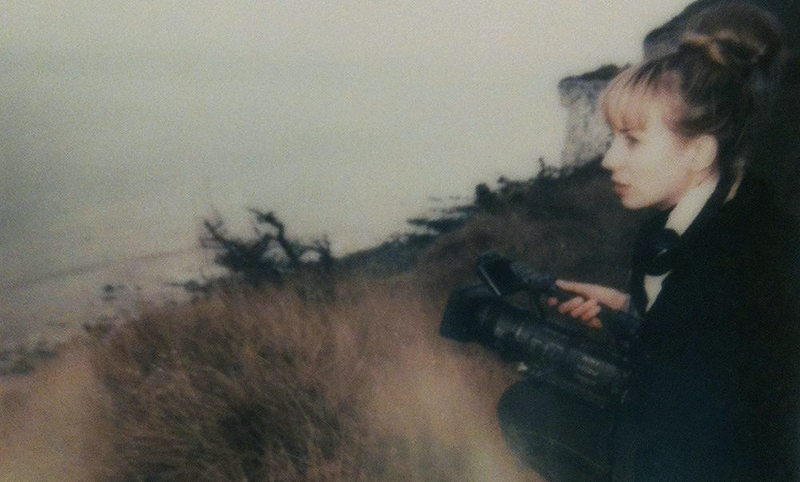 Kristina Cranfeld is a London based artist and filmmaker. She holds a BA Hons in Design from Goldsmiths, University of London and an MA in Design Interactions from the Royal College of Art. Largely concerned with transition and human identity, Kristina’s work is presented through films, installations and photographs. She continuously experiments with these mediums, finding unconventional techniques to tell and capture compelling visions. Kristina has given talks at TEDx, UCLA and Liverpool Salon. Her works are exhibited internationally and published by Dezeen, WeMakeMoneyNotArt, Grafik, The Line Magazine and Blueprint amongst others. She is a winner of the ICA Best Experimental Film award 2016 and her films are screened at a number of international galleries and film festivals including The Roundhouse, Berwick Film Festival, Bristol and Istanbul Biennales, and with her Manufactured Britishness film being added to the Live Art Development Agency’s library collections. Kristina is also a visiting lecturer at the Royal College of Art, where she is leading Moving Image Design pathway at IED.